It might be time to install replacement windows in your Snohomish, WA area property when you start experiencing uncomfortable interiors along with extremely high utility bills. Old and inefficient windows cause troubles in many ways. These include hot or cold air leakage, an increased load on HVAC equipment, and higher utility bills. Installation of replacement windows is essential to resolve these issues. Contact R&L Windows to have excellent window replacement work done on your property. With our new windows in your Snohomish area property, you get to enjoy a house that looks better, operates better, and is more energy-efficient as well. Replacing worn-out, old technology windows is an excellent way of updating your house. 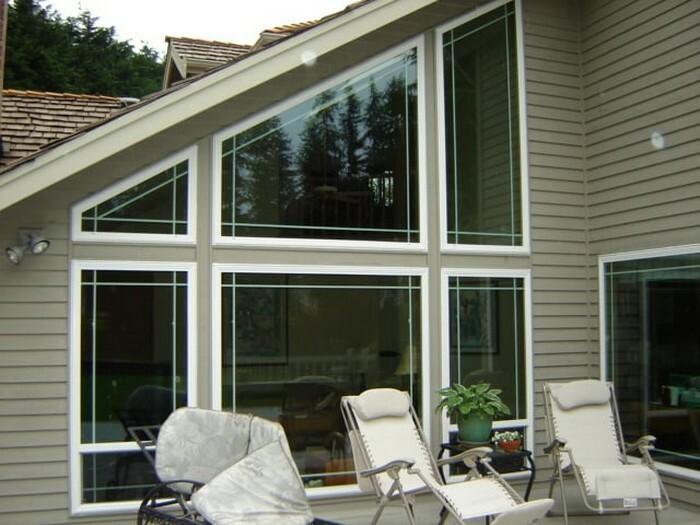 Hire us to install new windows in your Snohomish area residence or office and experience the difference in your daily living. We offer new windows that combine brilliant aesthetics with excellent functionality. The new home windows will be much easier to clean, add value to your property, and reduce outside noise. Take your pick from the different house windows types that we offer and make your home or business more functional and comfortable than before. We also provide maintenance and repair services apart from installation. 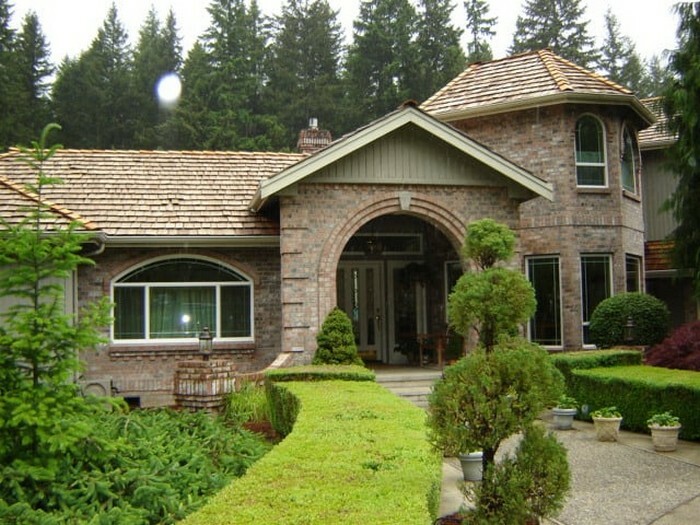 It is best to hire expert professionals like us for installing replacement windows in your Snohomish area property. Our technicians have the necessary knowledge and skills to install new windows in the existing frames without any difficulty. When we finish the project, you get to enjoy perfectly fitted windows. We have a vast client base, and most of our jobs installing replacement windows come through referrals by satisfied customers. 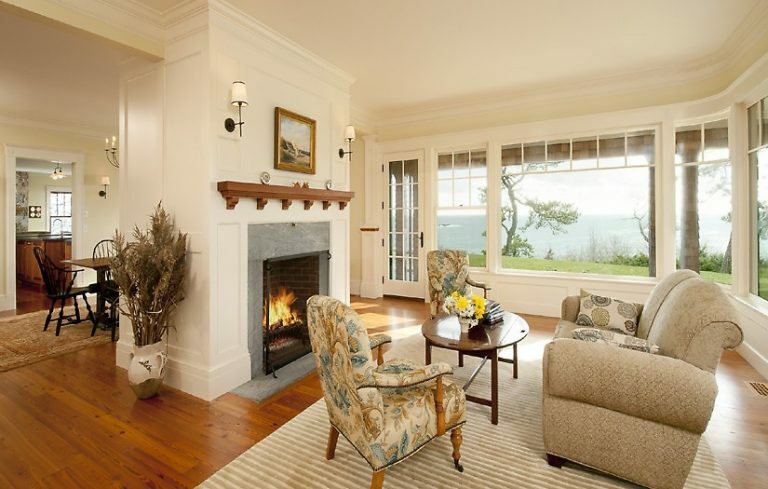 We work with the objective of offering everything that our clients are looking for in windows. We discuss in detail your requirements for new windows. When completed we ensure the project meets your exact specifications while staying within your budget. 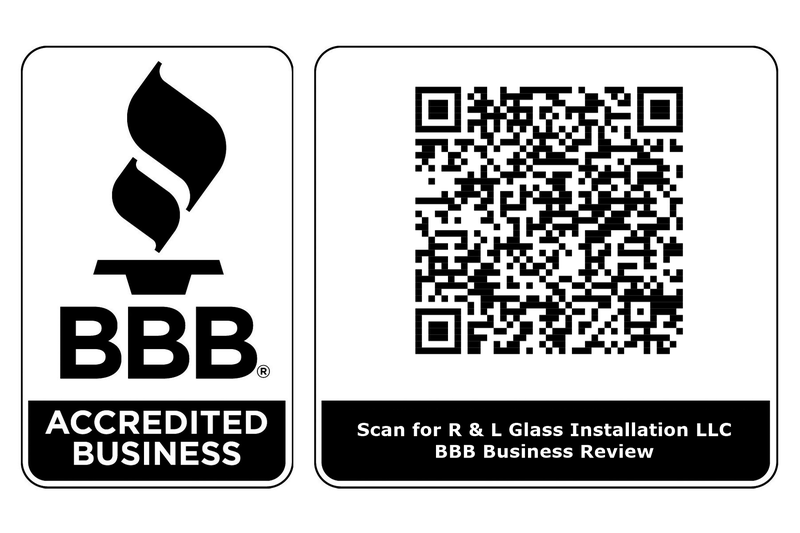 Hire the professionals at R&L Windows for installing replacement windows in your home or business in the Snohomish area. 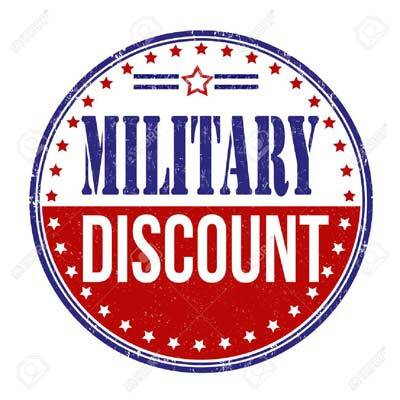 Call (425) 210-5588 now!